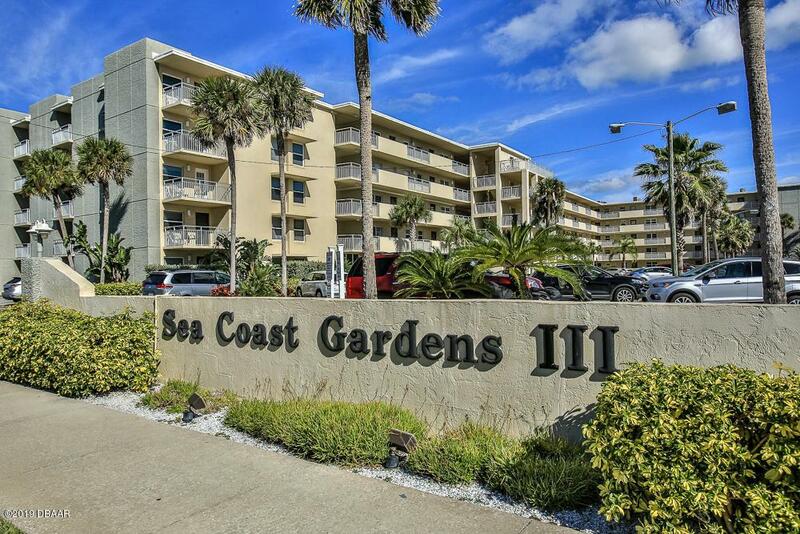 Direct Oceanfront breathtaking 2 bedroom 2 bath condo home fully furnished with fantastic oceanfront panoramic views at one of new Smyrna Beach's most popular communities, SeaCoast Gardens III. 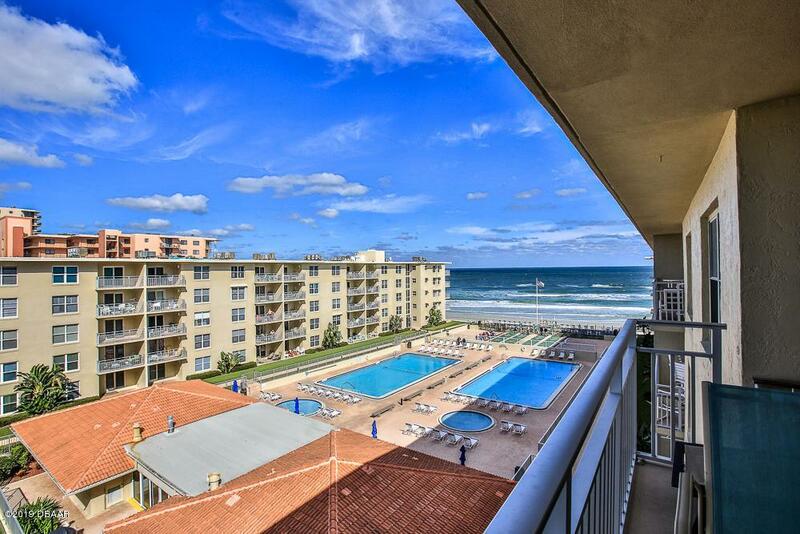 This Direct oceanfront community has 2 beach side heated pools, shuffleboard court, large sunning deck, lots of parking and best of all the wet sand and rushing surf. 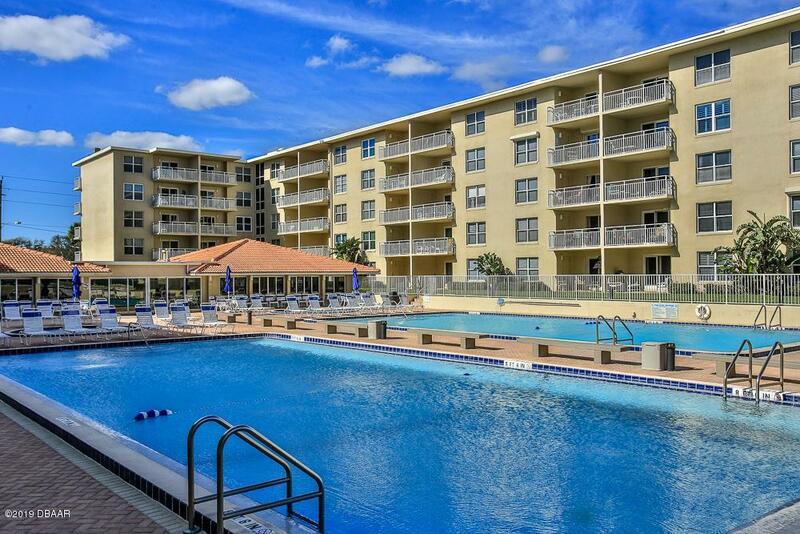 It is located on the no drive beach right across from shopping and restaurants, yet quiet enough to hear the gentle evening constant lapping of the waves. 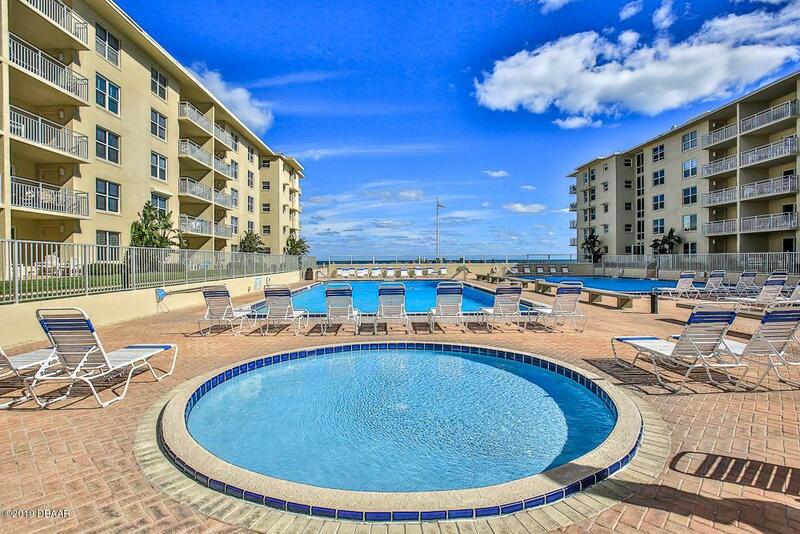 Enjoy a relaxing oceanfront sunrise balcony.This condo home has a strong constant rental history and is Pet Friendly. Let the rental income offset your mortgage expense or taxes!This home is a must see and it is priced appropriately to sell!